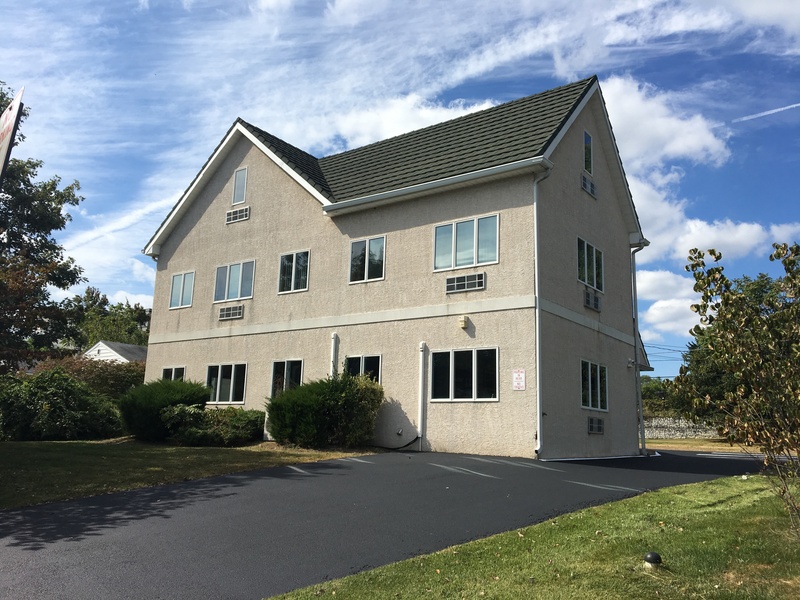 Office - Closed Deals - Lieberman Earley & Co.
Zoned Town Center (TCD), this walk-up office space features 3 large offices, multiple storage closets, a full bath and a generous third floor storage space/small office. Great signage and visibility from Chestnut Rd. 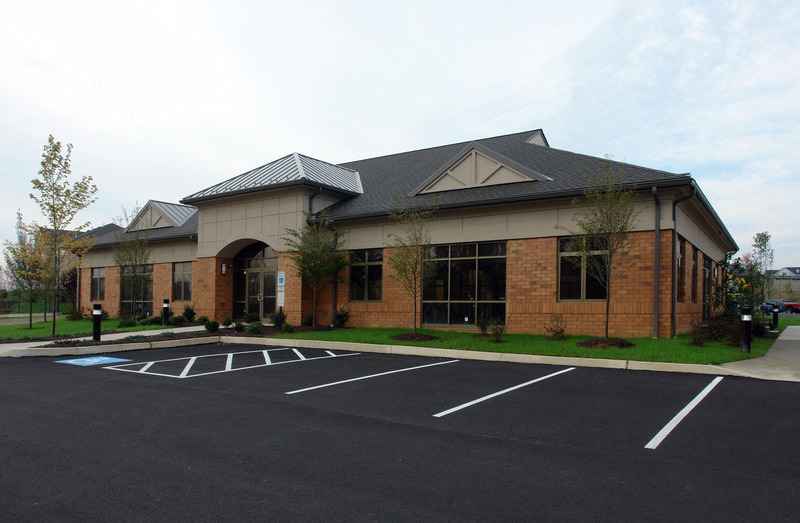 Building is within walking distance to Lancaster Avenue, the Paoli Shopping Center and the Paoli Train Station. Retail Development Opportunity, build up to 10,000 SF on this parcel. This is a prior medical office with an existing second floor attorney tenant. Located in Horsham Township on Easton Road ( Route 611) only one mile from the PA Turnpike. Has 100 FT of frontage on Easton Road. This office condo located in the heart of Malvern features an additional +/- 800 SF finished, lower-level with a small overhead garage for convenient access. Located just minutes from Rt. 202, Business Rt. 30, Planebrook Road and the Rt. 30 Bypass, this space offers a great opportunity for office users with generous storage needs. The condominium fee of just $178.80/month has not changed in 20 years. Built in 2006, 8,000 SF Office Condominium. Currently it is one building but can be subdivided as two separate condominiums. One unit is currently leased with 4 years remaining. This unit is available as an investment sale. The other unit is in shell conditions. Both can be bought together or separately. Spacious offices, large conference room, kitchenette, in-suite restrooms, and reception area. At tenant's optional cost, suite can be fully furnished. Conveniently located in the Commons in Great Valley less than 1/2 mile from the PA Turnpike and Route 29. One story, Class B office space in a brick and masonry building features a recently renovated roof (May 2015), a new self-storage complex under construction next door, and ample, well-lit parking. Gordon Drive is centrally located just minutes from the Lionville Shopping Center, the PA Turnpike, Route 100, Route 113, and the Route 30 Bypass. 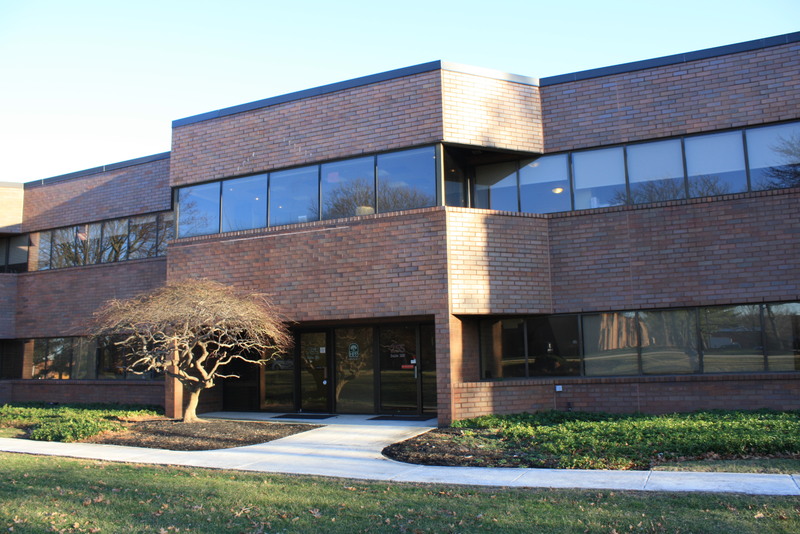 The 5,946 SF suite is currently 100% leased to a national insurance company. It was built in 1980 and was renovated in 2005. It is a second floor suite with private elevator and 5.64/ 1,000 SF parking ratio. 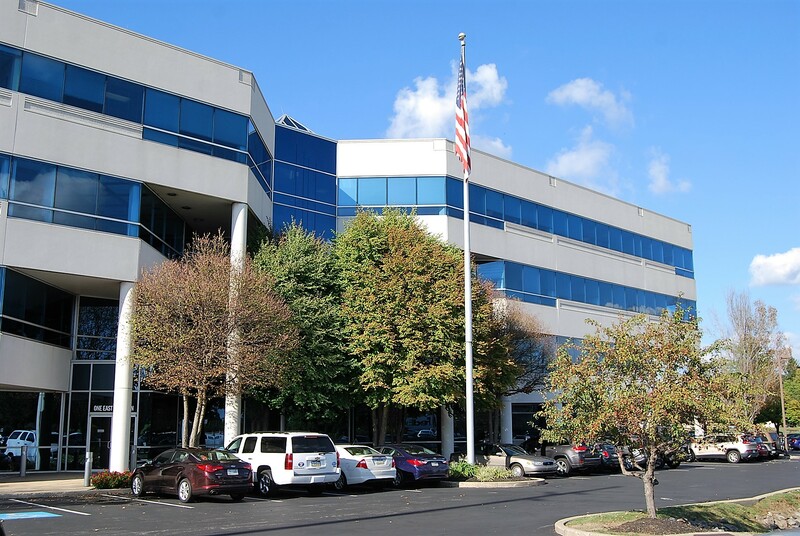 255 Great Valley Parkway is located in Great Philadelphia’s premier business center; Great Valley Corporate Center. 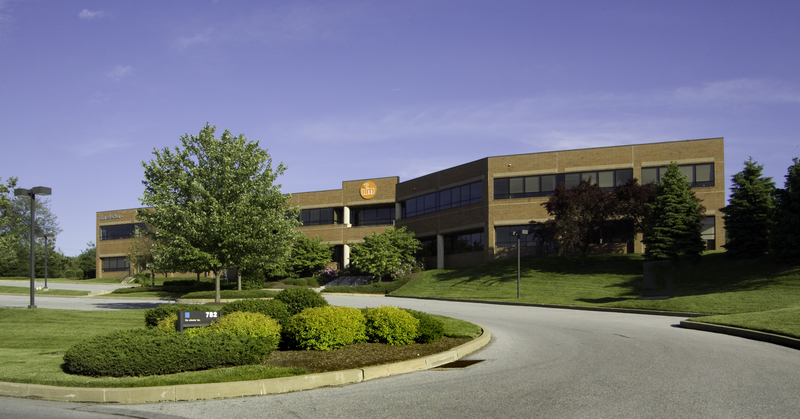 Great Valley is home to innovative companies such as Siemens, The Vanguard Group, IKON, Centocor (a wholly-owned subsidiary of Johnson & Johnson), and Microsoft. More than 20,000 people currently work in the park and enjoy amenities that include three hotels, a graduate campus of Penn State University; three day-care centers, a shopping center, a health club, short drive to the PA Turnpike and Route 202. 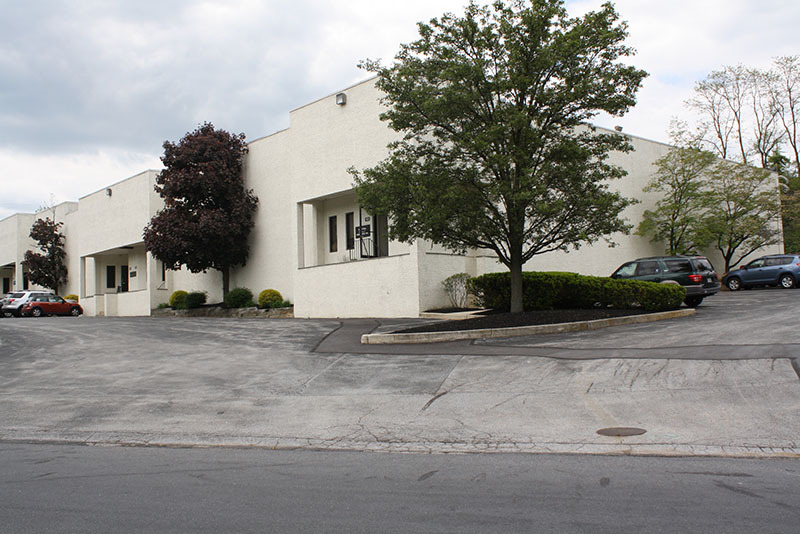 Just minutes from King of Prussia Mall, this 3,500 ± SF building has 1,700 SF ± still available. It has spacious private offices, a reception area, and multiple close-by amenities. It is within a mile of the PA Turnpike, DeKalb Pike, and Henderson Road. Striking exterior of stone and wood with metal roofs, Pella insulated windows and doors. Zoned as I-2 (Light Industrial) with ample parking. Excellent location on Route 30 between Route 100 and Whitford Road with great visibility from both. Purchase as two story converted office building or as a prime development opportunity to construct a 2,500 SF to 4,000 SF building. Situated on a highly visible corner on Lancaster Avenue and Church Road in Malvern. Church Road gives access to Routes 401, 202 & 29. Zoned: F/C Frontage Commercial. Permitted uses include banks, restaurants, business or professional offices, lawn and garden centers, service or repair shop and gasoline service station. Interior and Exterior recently renovated. Beautiful brick façade, 3,000 ± SF single Story, Class A medical office space located in The Commons at Oakland. 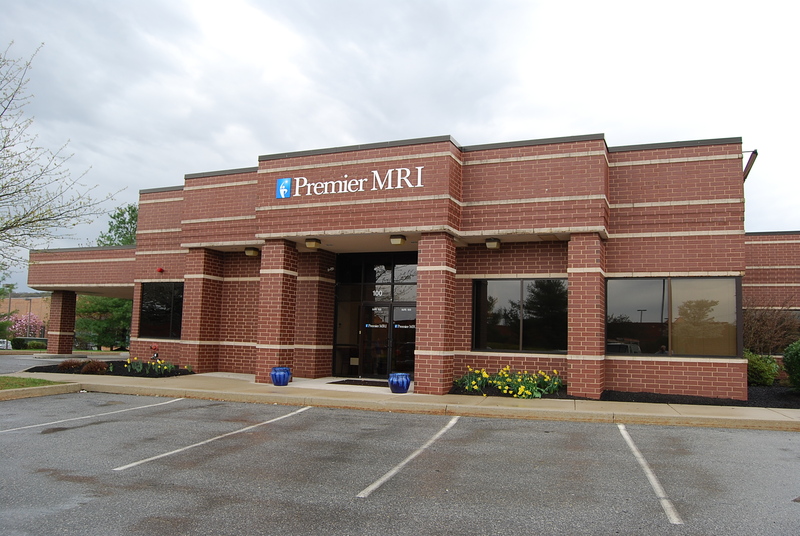 Office includes a private entrance, operable thermal pane window systems, and multiple offices & patient exam rooms. Lincoln Highway (Route 30) adjacent to the Exton/Downingtown exit of the Route 30 Bypass and minutes to Routes 100, 113, 202 & the Pennsylvania Turnpike. 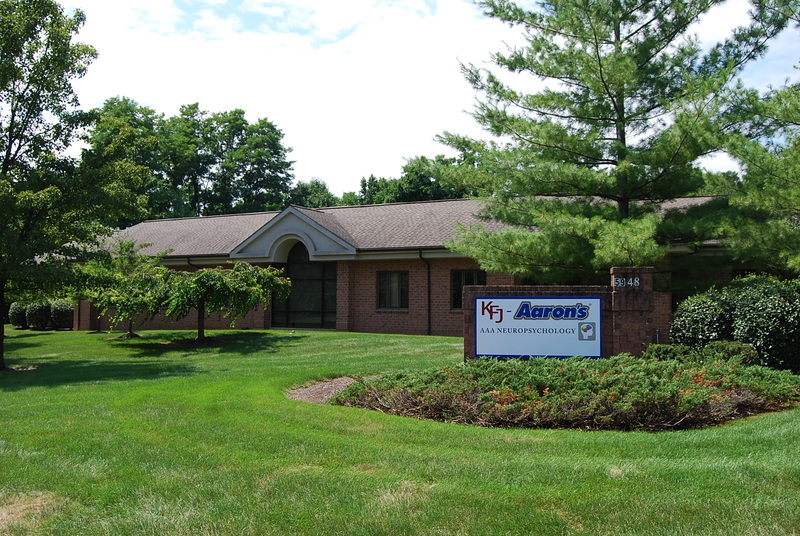 Two story fieldstone and stucco office building containing a total of 12,728 SF build in 2004. Contains 5 offices, conference area, kitchen, bathrooms, and ample storage. Superior location just off the intersection of Route 202, and Route 401 at Moores Rd; minutes from the route 30 bypass and King of Prussia. 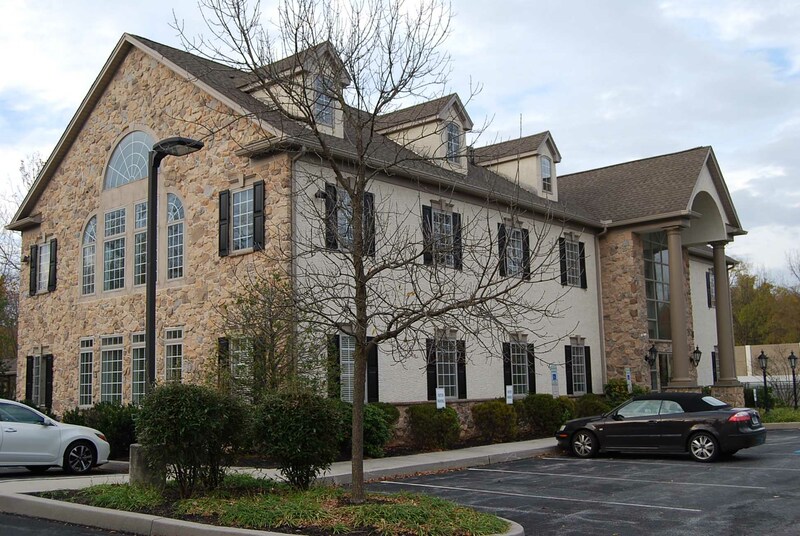 8,398 ± SF office building located in the heart of Downingtown Borough. First floor suite currently available. Excellent location, just off of Business 30. It is minutes from Route 30 bypass and Route 113. Near-by is Wegmans, Main Street at Exton, and Downingtown Golf Course. Light industrial portfolio totaling 74,058 square feet in the Pickering Creek Industrial Park. This portfolio is located in Exton, Chester County. The portfolio is currently 86% leased to six well established companies. Three tenants have occupied Pickering Creek Industrial Park for over 20 years while the other three have an average occupancy of seven years. Steady absorption of light industrial product in Chester County over the past five years has driven vacancy down 200 basis points to 5% and average asking rents up 13% to $7.60/SF NNN. Two-story office building with 2,300 SF. It is strategically located off Route 30 with easy access to Route 202 and the 30 By-pass. Conviently located on the corner of Uwchlan Ave (Route 113) and Route 100. This sublease would include four private offices, corner executive office, reception area, conference room and kitchenette. Minutes to Route 100, 202 & 30 Bypass amenities nearby include Exton Mall, Main Street at Exton. Utilities separately metered, exterior entrance, building signage for single user. IT services include: data cabling, telco wiring, computer hardware installation, T-1 installation, web hosting.